Kilimall offers latest trends in maternity clothes to Kenyan mothers and lets them transit into pregnancy without skipping any stage, delivering a healthy baby in an amazing style. We bring you stylish, comfortable and super affordable looks for various occasions from weddings to baby showers in a classic and enjoyable online shopping experience. 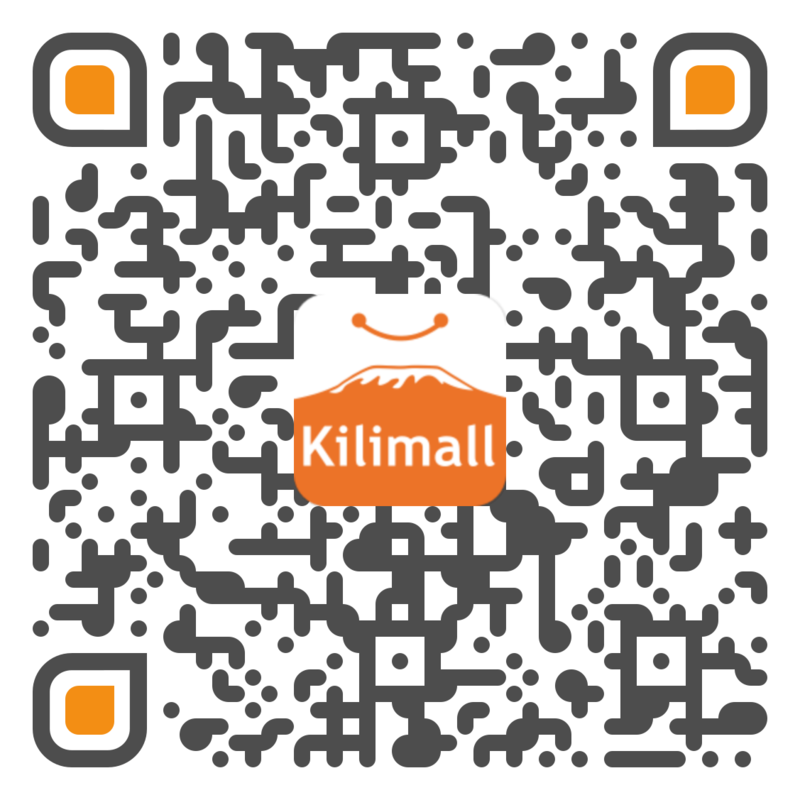 Kilimall Kenya is there for you as a number one online shop for all your wardrobe essentials from maternity jeans, maternity accessories, maternity tops, maternity shoes and maternity lingeries. We have different maternity attires for every lifestyle, bringing you quality products at a low price. Additionally, our products will not only dress your growing bump but also adjust to motherhood and beyond. You have the freedom to enjoy these styles nationwide as we deliver at reasonable rates to our Kenya shoppers. Go on and shop for affordable and cute maternity clothes in comfortable, quality styles at Kilimall Kenya. Kilimall’s maternity apparel collection are uniquely made to keep you in style and comfort whether you are spending a day at a wedding, mall or at the office. At times, you may think there are no maternity clothes that can fit you perfectly. That's a thing of the past now since we have stocked charming and trendy fashion collection loved by many and now available online in this maternity lines category. They have been manufactured to keep mothers comfortable while giving you a flattering fit, cute at an affordable price. We have lovely fits for every occasion in the wide collection of maternity category at Kilimall. You can choose from work attire, maternity swimwear from our large selection of casual maternity dresses we have on board. On this category, you get every clothing for every occasion from coats for those cold mornings to shorts for the warm days. Let Kilimall complete your look with maternity dresses, yoga shorts, jeans, gauchos, and maternity outwear. Pregnancy period is an important period in woman’s life and it shouldn’t be complicated with any uncomfortable or dull clothing’s. Even in motherhood, style should continue with amazing designs in our maternity clothing category. There are trendy and beautiful looks waiting for you. Maternity attires at Kilimall are known for their pretty designs and quality materials ensuring that you remain comfortable and confident all the time. There are many reasons to fall in love with our maternity clothing’s like features, designs and high quality, materials. Order all your favorite maternity dresses, maternity lingerie, maternity bras, and all other clothing from Kilimall.co.ke today and exude personality and happiness.